Product prices and availability are accurate as of 2019-02-22 08:16:33 UTC and are subject to change. Any price and availability information displayed on http://www.amazon.com/ at the time of purchase will apply to the purchase of this product. 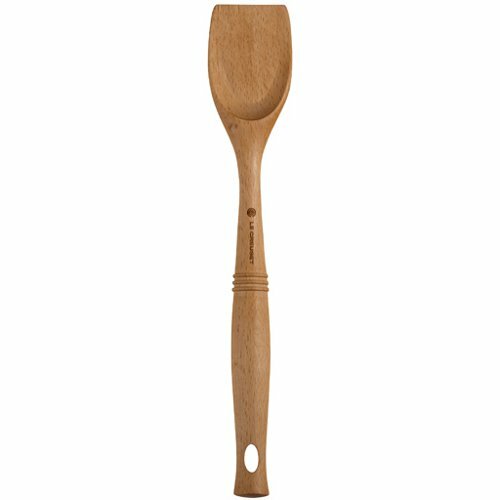 Crafted from durable beech, the Revolution wood scraping spoon features an elliptical easy-grip handle. The blunt end is perfect for scraping browned ingredients from the bottom of the pan, making it particularly useful when making gravy or sautéing onions. 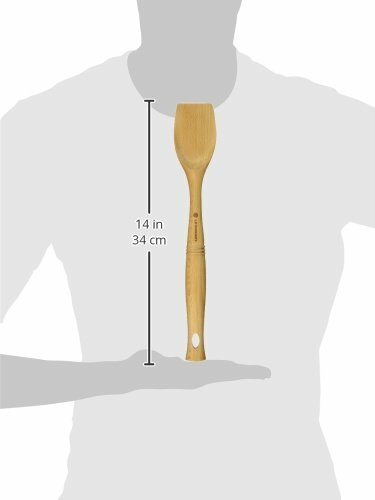 The natural softness of wood makes this spoon ideal for nonstick surfaces or other delicate cooking materials that are easily scratched by sharper utensils.